← Animus with the Wind ! All about a Song II: We are the champions by Queen! They played this song at a punk rock night at the local pub! The bartender was a thorn in my side with his mockery! I was sporting my Target video shirt! I tend to be paranoid…I heard the talk in the dark corner above the turn tables! I am a wise gal! I have been around the block and letting guys think they are fooling me amuses me! Happy that they even took the time ain’t bad news!! Sue and I saw Queen live in 1977 at the Long Beach Arena! This song was our theme song! The song was fresh, ours and live!! Sue and I ” …will keep on fighting tell the end…” best friends!! 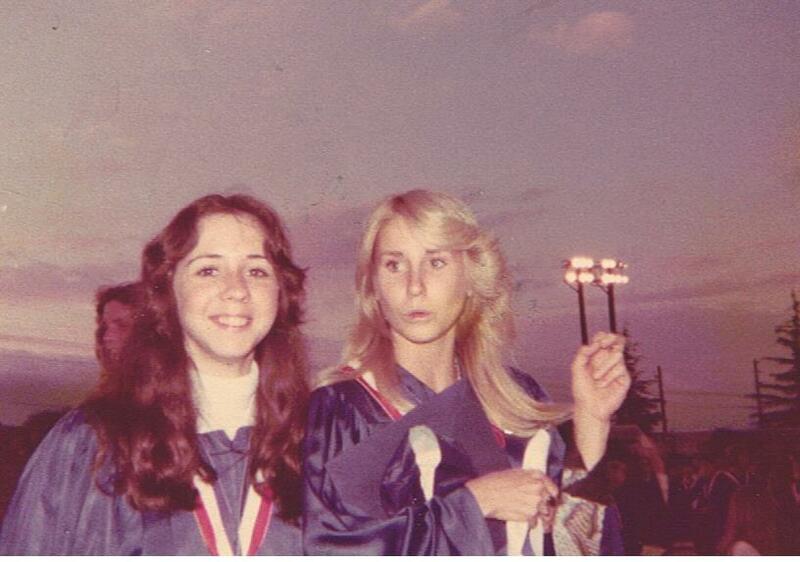 Sue and I were graduates of high school and known serial killer survivors!! 1977: Sue had a job, a new brown Pinto automobile and money to spend! I was not as fortunate! She got me a black & white silky jersey jacket for the Queen show! She was sporting her 5 inch platform tennis shoes at the time! Her shoes were nothing compared to the glitter scene giants that we had to tunnel through at this event! What a massive horror show! The last and only horrendous giant rock show I ever went to besides those at the Olympic Auditorium Golden Voice punk shows of the 1980s! This entry was posted in "In the beginning there was a void except for the written word." The Avengers (Band) and tagged 1977, Alternative music, Friends, Glitter Scene, Hudley Flipside, Long Beach Arena, Old School Punk Rock, Oral Tradition, postaday, Queen, Target Video, the written word, Women. Bookmark the permalink.